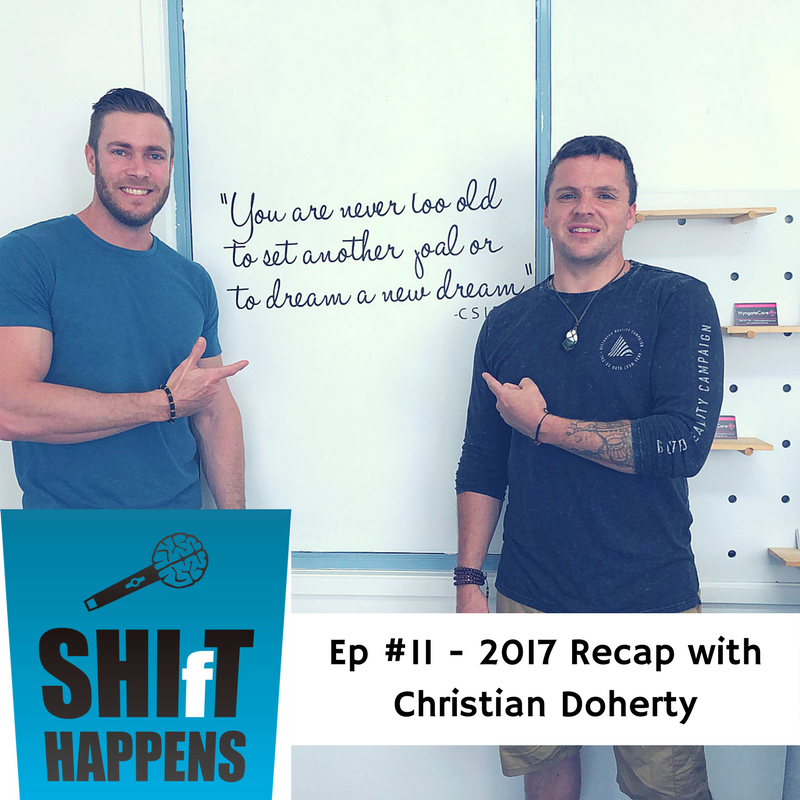 Christian and I aren't fans of new years resolutions so we decided to look back at 2017 and compile a list of "what went right" and what "didn't go so right". We both had no idea what the other had written down and it was interesting to see some of the same struggles we shared. We got vulnerable with our flaws and also had a good laugh at the year that was. Enjoy! By Bessel van der Kolk M.D.